Metabolic Alkalosis is a medical disorder, where the blood becomes alkaline due to improperly high bicarbonates levels. 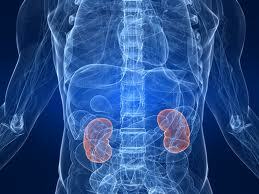 Metabolic Alkalosis progresses when the person’s body loses too much acid. For instance, significant stomach acid amounts are lost during prolonged vomiting periods or when stomach acid is suctioned with a stomach tubes (sometimes, performed in hospitals). Rarely, Metabolic Alkalosis develops in individuals who have ingested excessive alkali amount from substances, including soda bicarbonate. Additionally, such disorder may progress when excessive potassium or sodium loss affects the ability of the kidneys to keep under control blood’s acid-base balance. 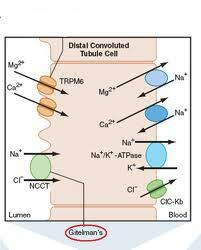 Metabolic Alkalosis can result in muscle’s cramps, muscle twitching, irritability or no symptoms at all. In severe Metabolic Alkalosis, tetany (muscle spasm) and prolonged contraction may develop. 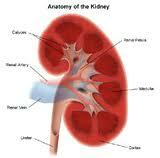 Blood sample obtained from the artery generally reveals that the blood is alkaline. 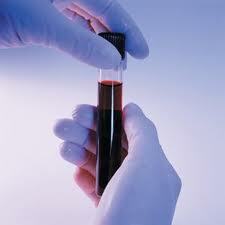 The blood sample obtained from a vein consists of high levels of bicarbonates. A doctor generally treats the disorder by replacing electrolytes (potassium and sodium) and water while treating the underlying causes. In some cases, if Metabolic Alkalosis is extremely severe, ammonium chloride in dilute acid form is given intravenously.